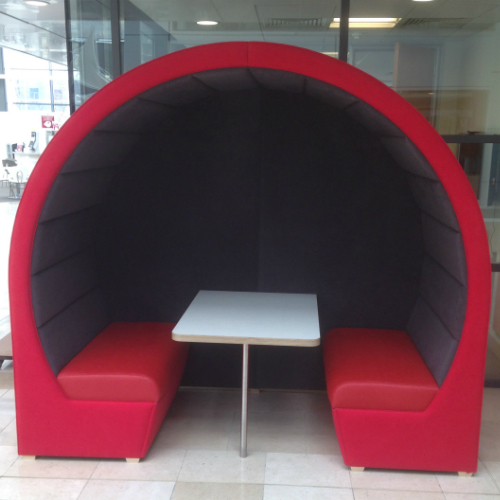 All of our seating pods, phone booths and office pods are made to order for our customers and we only use the best quality materials (All materials are fire rated. Our leather, fabrics and foam are crib 5) in the manufacture process. 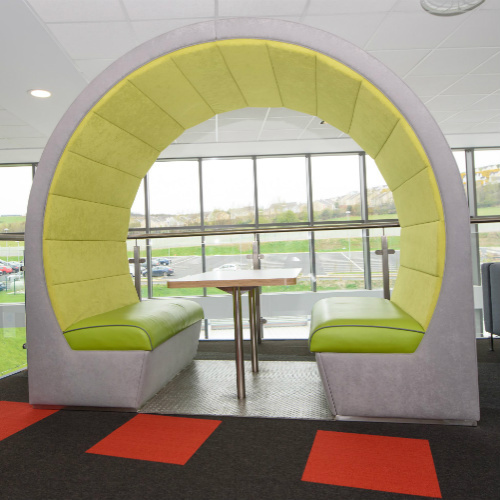 Bespoke materials such as unique colour leather or customised design can determine lead times. Delivery and installation costs may apply and will be quoted at time of order. No refunds are available once order is completed.